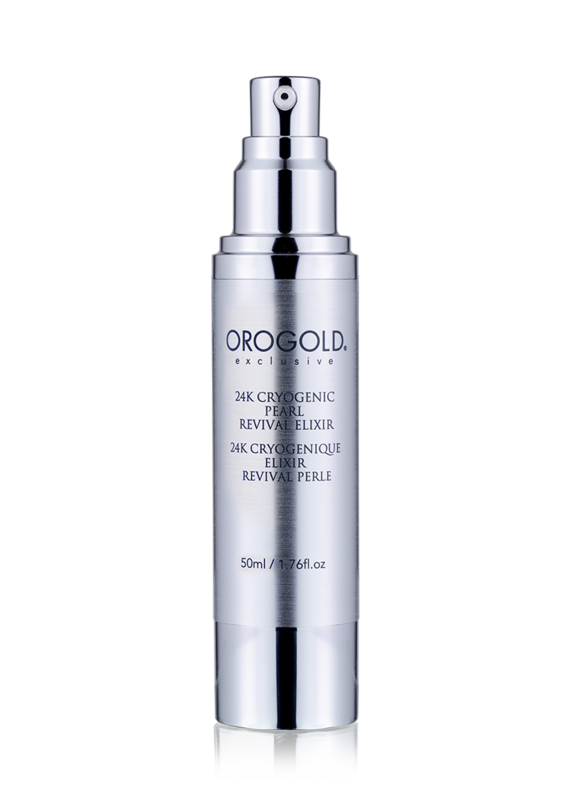 Use the 24K Cryogenic Pearl Revival Elixir to refresh the look of dull, dry skin and reduce the appearance of fine lines and wrinkles. 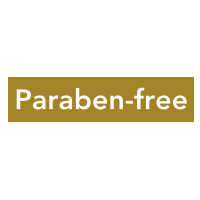 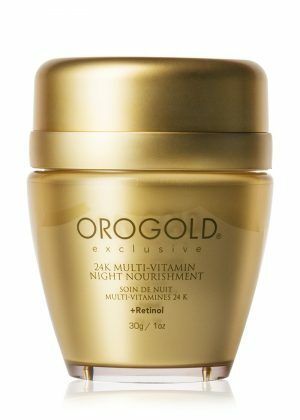 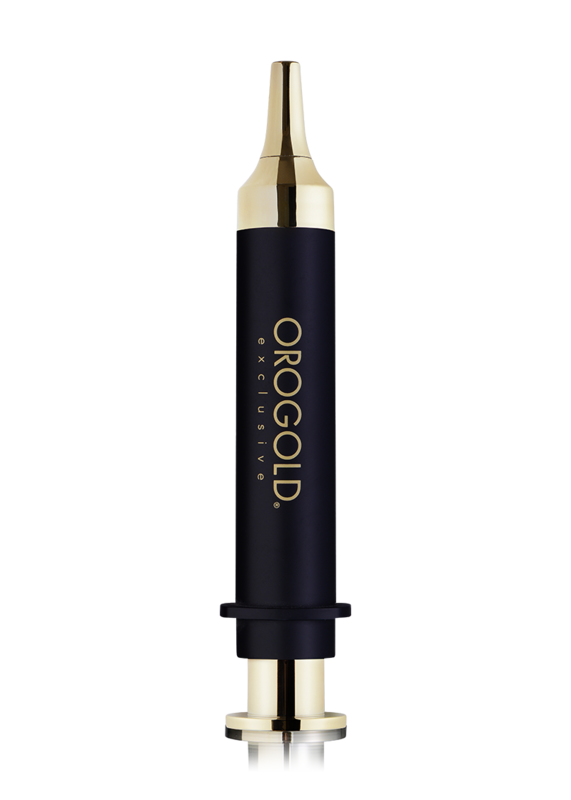 The combination of Gold and Mother of Pearl helps maintain a youthful appearance. 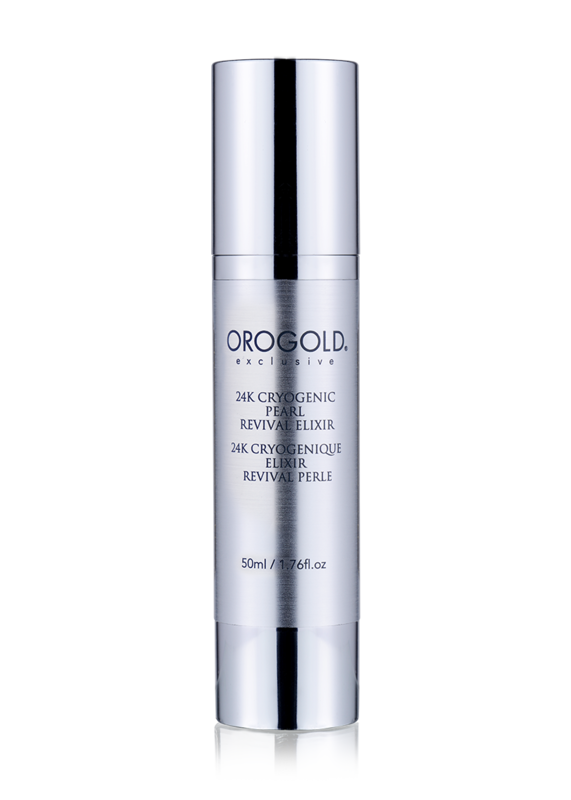 Apply on clean skin. 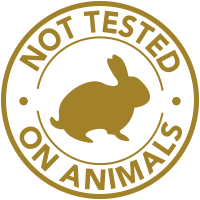 Massage in circular motions until all spheres dissolve. 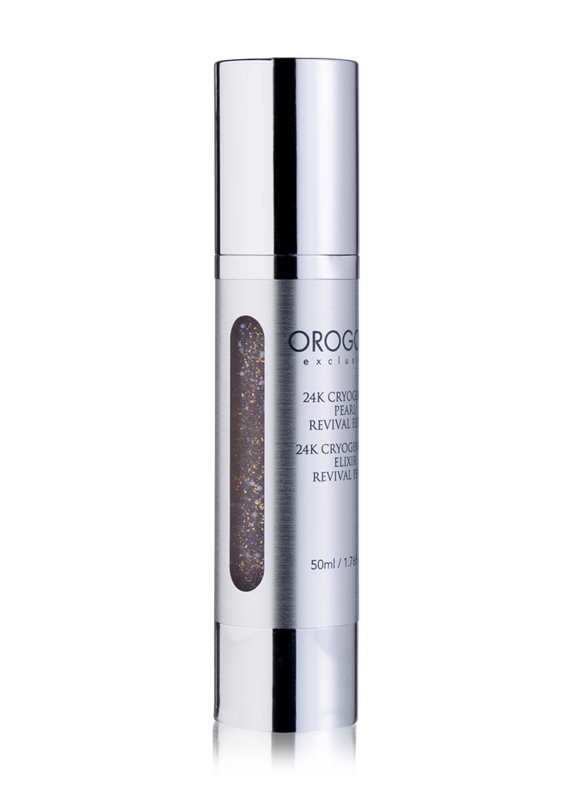 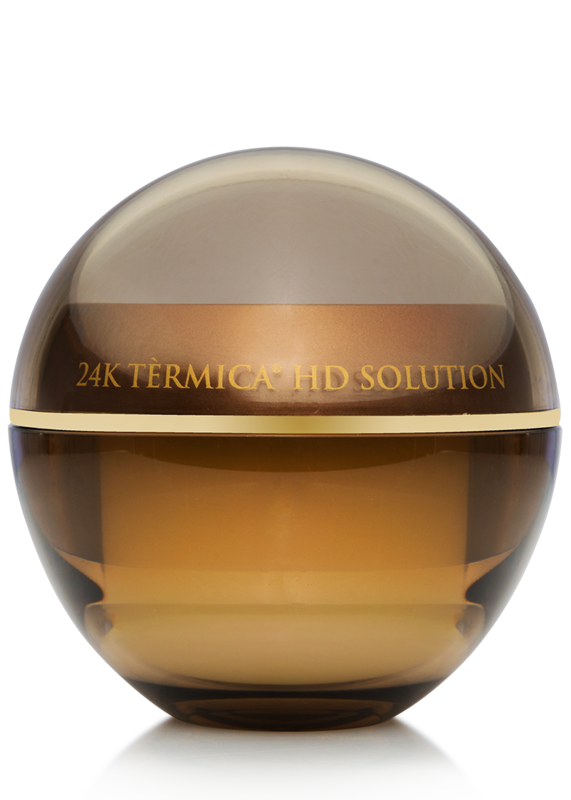 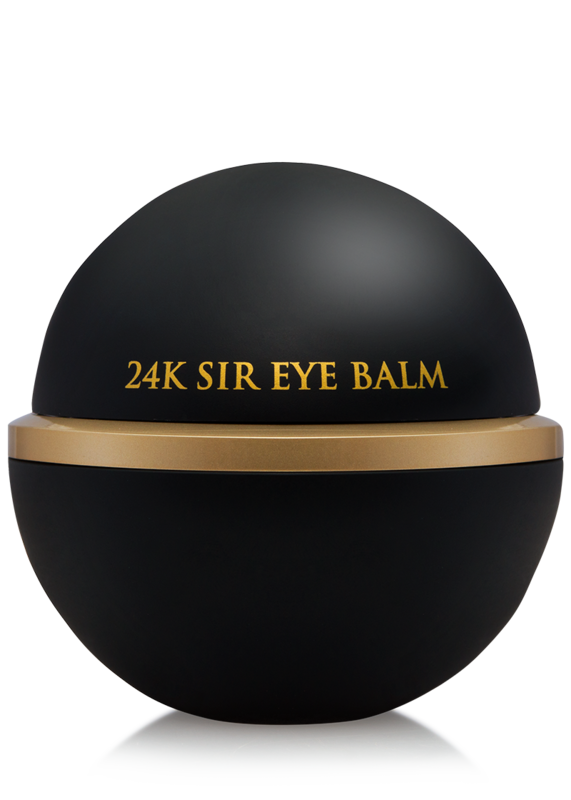 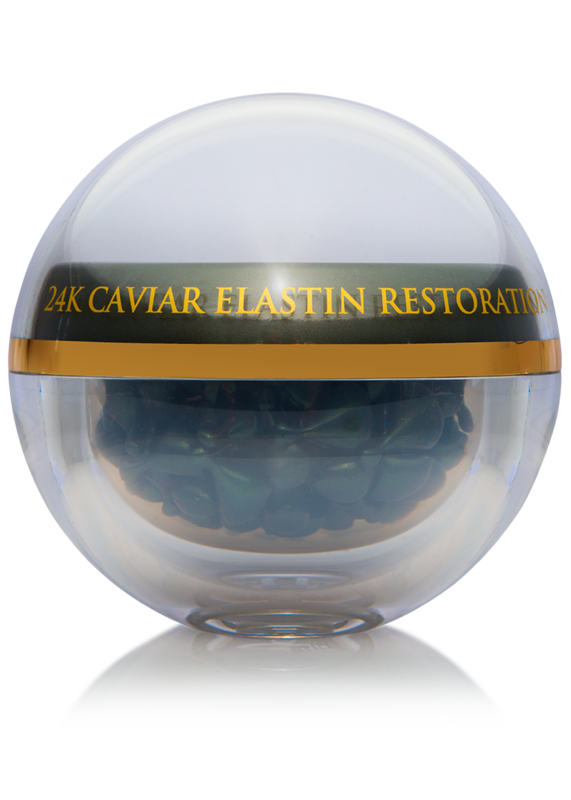 Follow with the 24K Cryogenic Restoration Cream. 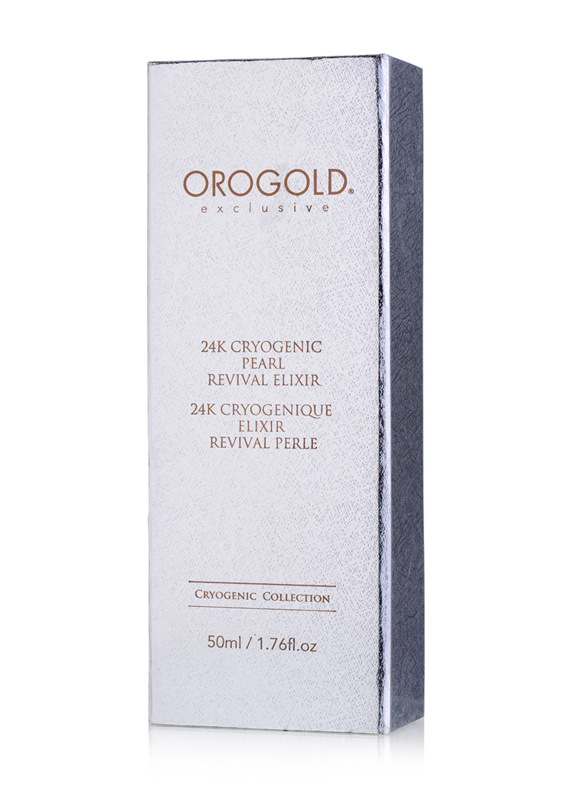 The 24K Cryogenic Pearl Revival Elixir is water-based serum.